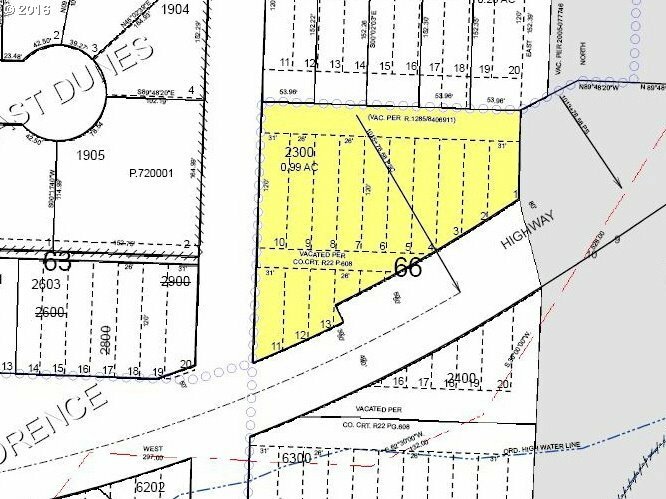 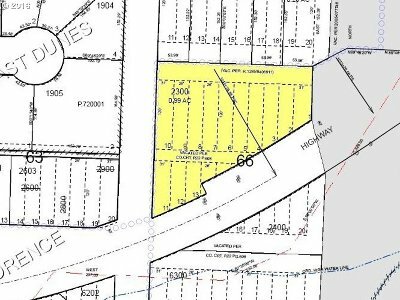 Large parcel of land located three blocks east of the Hwy 101 & Hwy 126 Junction along Highway 126 near Three Rivers Casino. 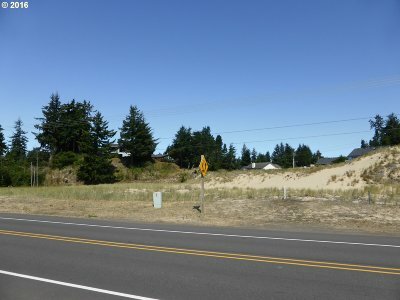 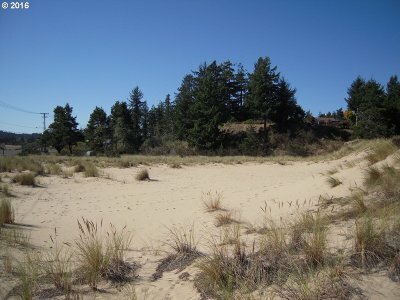 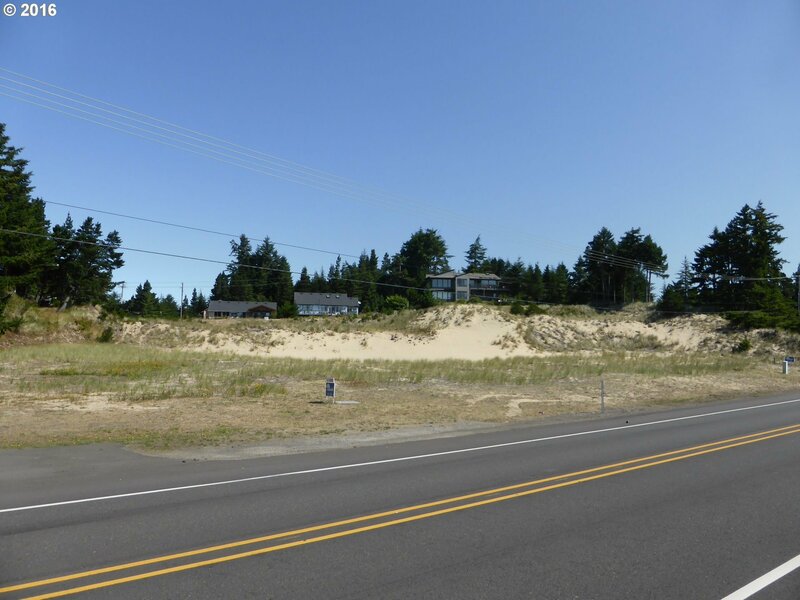 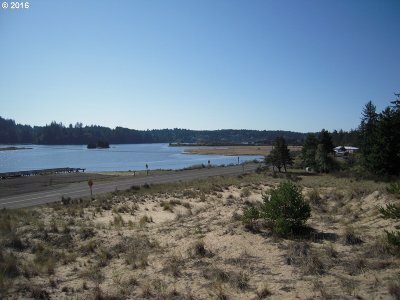 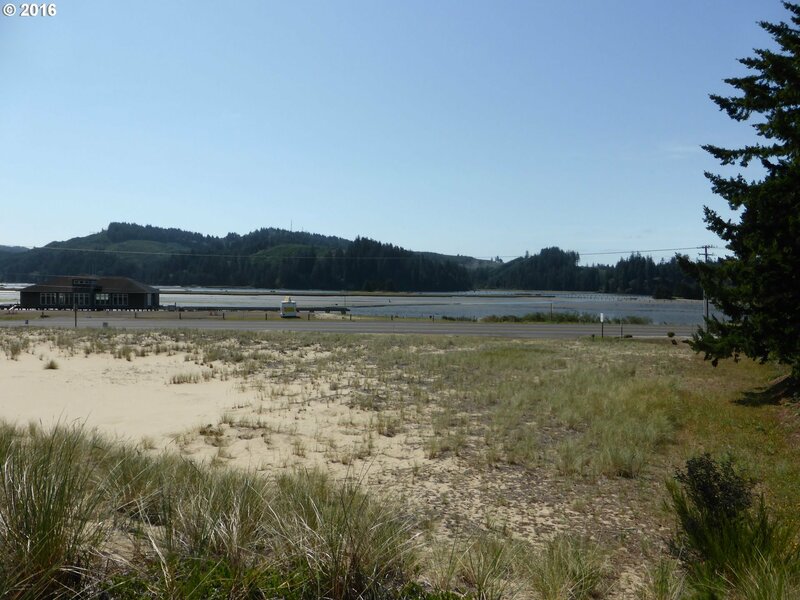 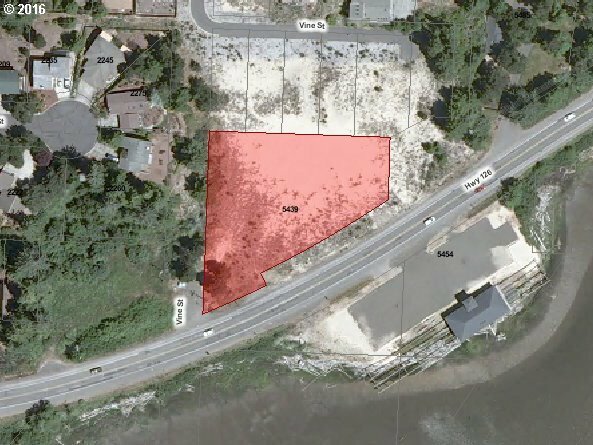 This commercially zoned lot has over 300 feet of Highway 126 frontage with sweeping views of the Siuslaw Bay. 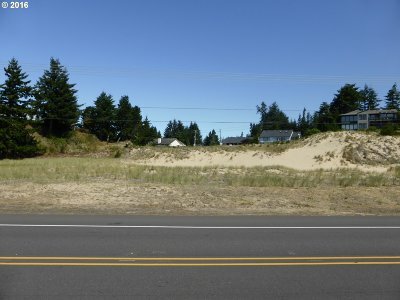 All city services are available for development and the lot has level topography with native soil. 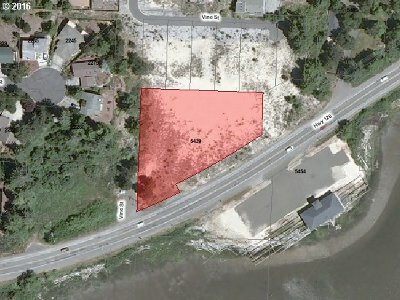 Lot has been annexed to the city.